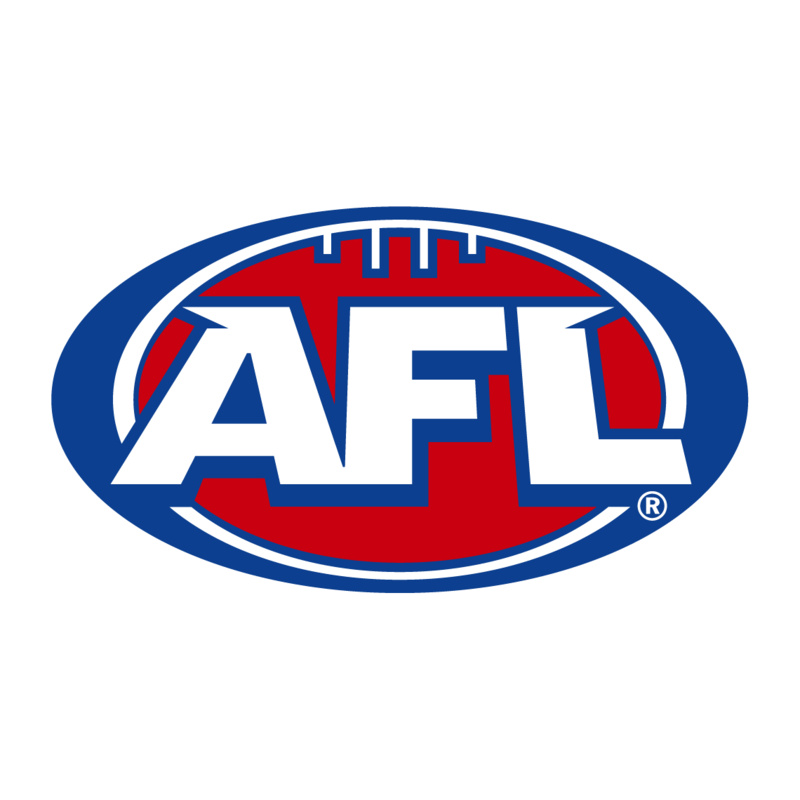 Hear AFL broadcasts in your language! Footy is back and so are we! 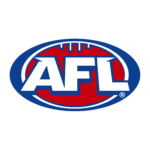 Multicultural AFL Football TV & Radio Show – produced by multicultural community broadcasters. The weekly Multicultural AFL TV Panel Show is back this Thursday and will cover every angle, every tackle and every play of the thrilling twenty-eight week AFL season on Radio and TV. This unique broadcast is distributed nationally across the NEMBC’s 60 community radio stations, as well as AFL news podcasts in seven different languages including English and to community Television audiences in Victoria and South Australia and NOW nationally on Foxtel – Aurora. 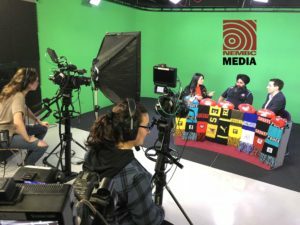 This is the first time that ethnic community broadcasting has reached such a large audience across multiple platforms. Our expert panel on the Multicultural AFL Radio and TV shows love the game as much as you do. They are passionate for spectacular marks and great goals. They busk in euphoria when a team wins well, but they also feel the agony of a one-point loss. The Radio and TV programs are available through NEMBC’s social media and website or on Soundcloud, Whoohska and TV on YouTube. The programs can be listened to online at any time by our multicultural communities around Australia. Channel 31 Melbourne & Geelong 7:30pm on Thursdays. Nationally 11:30am Saturdays on Aurora-Foxtel. For more details and information please visit the Facebook page. MORE DETAILS ON THE TABLE TO FOLLOW SOON. The English podcast show and language news segments will be made during the following dates.